When the weekend weather starts to chill, there is nothing like a good sleep-in. To ensure a well-deserved catch up on rest and relaxation is the success you dream of, equip your bedroom with creature comforts. 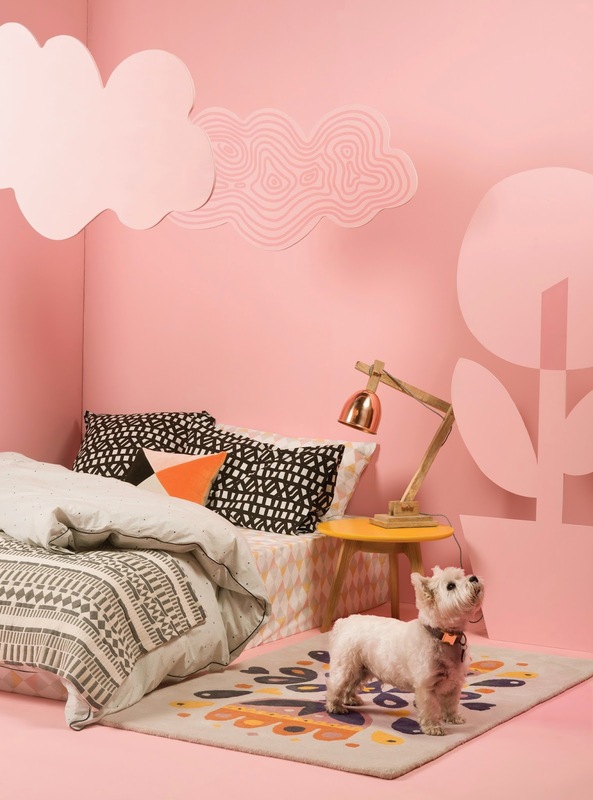 Some essential must-haves include a soft rug, luxury bedding, a bedside table and a good lamp. 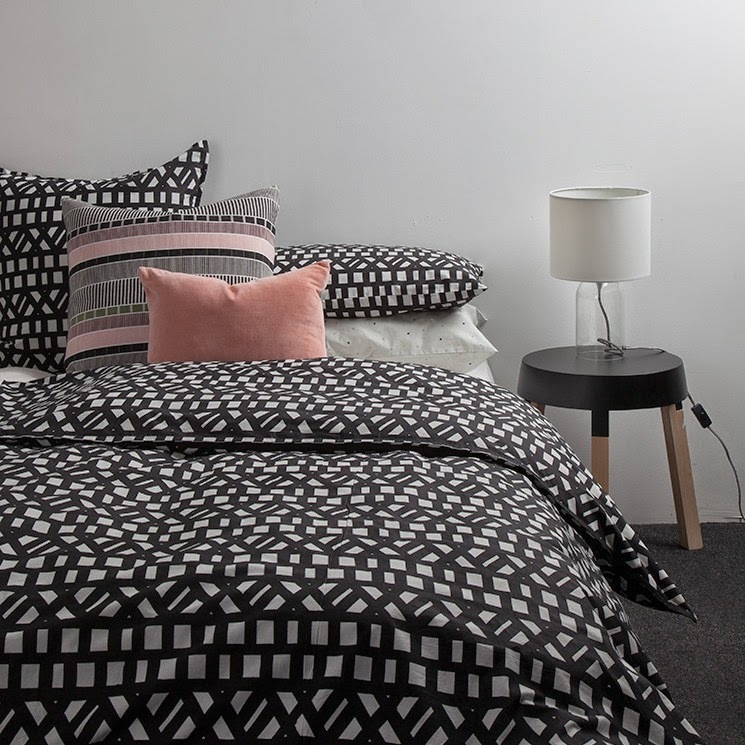 Citta Design has them covered in their current range of gorgeous homewares for the bedroom. 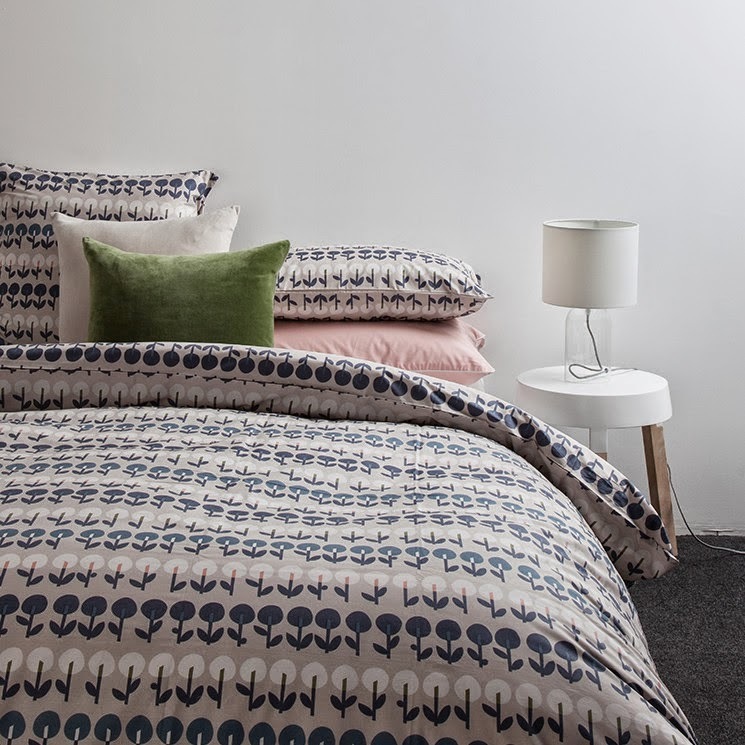 In the first pic below check out the range which includes Avenue print pillows, Constellation duvet cover, Soren woven bedspread, Geo sheet set, Guarida copper lamp, Oak coffee table, Tulip wool rug, and cute bedside fluffy friend. 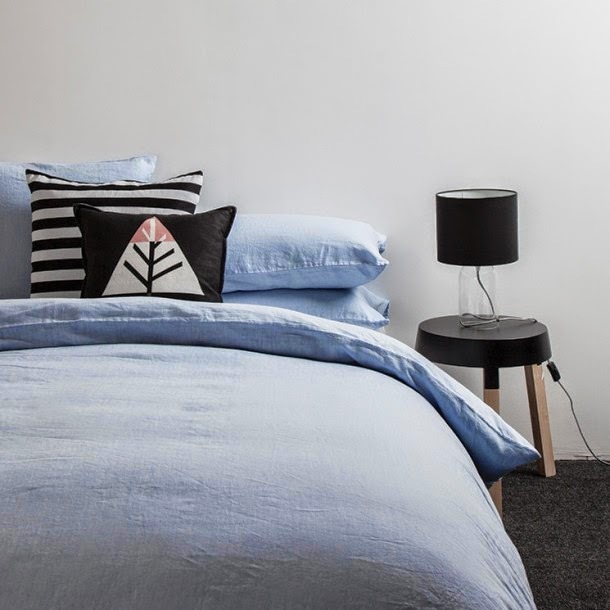 Other smart offerings follow, or read more ideas for cosy bedroom retreats in my story for Life&Style online at Fairfax Media.